Building a capsule wardrobe is a great way to inspire more intentional and thoughtful purchases, as it requires us to slow down and really think about our needs, wants, and personal style. We're encouraged to mix and match different capsule pieces in multiple ways so that we can make the most of what we have based on the season or occasion. With that, here are 10 conscious fashion brands that can help you build and complete your capsule wardrobe. Some of these brands have entire collections curated for you, complete with their own styling inspirations, while others allow you to pick and choose based on what you specifically need. Happy intentional browsing! Highlights: Consciously curated collection of modern pieces from brands using eco-conscious materials and fair trade practices. Notes: A high fashion capsule wardrobe for the on-the-go, modern-day, remarkable women; 30 outfits with 10 pieces. Highlights: Made by hand in Minnesota out of natural materials like cotton. Notes: Long-lasting and versatile clothing that is as unique as its wearer. Highlights: Made in responsible factories from sustainable fabrics like deadstock and Tencel in New York City and Los Angeles. Notes: Mix and match five versatile pieces to create a month's worth of outfits to make your life easier. Notes: Clothing that uplifts women to live their best lives and encourages the wearer to not only look great, but feel great. Highlights: Responsibly made in transparent factories using durable and natural materials. Notes: Timeless basics for both men and women. Highlights: Made in responsible factories throughout the globe from natural materials like cotton and linen. Notes: High-quality essentials for women, inspired by classic menswear. Highlights: Carefully curated boutique filled with brands that source responsibly and are committed to design, craftsmanship, and sustainability. Notes: Timeless pieces perfect for capsule wardrobes for both men and women. Highlights: Made transparently in small factories using eco-conscious fabrics such as deadstock, organic cotton, Tencel, and modal. Notes: Founded on deep-rooted heritage, skillful craftsmanship and a culture of artisans discovered around the world. This guide features our partner brand Joon + Co. and may contain referral links. If you'd like to see us create more references like this, support us by shopping through this guide or sharing it with two friends! Note: This is a reference only. 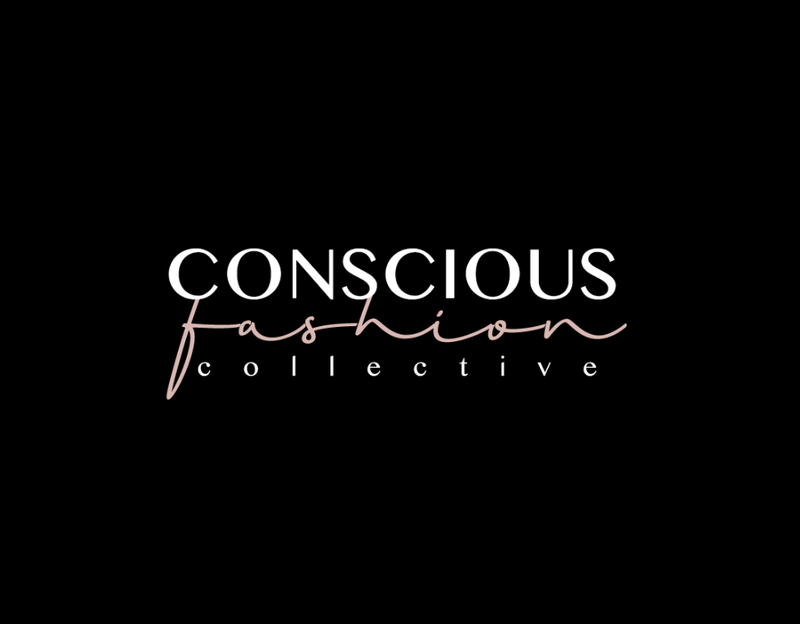 Conscious Fashion Collective is not responsible for the brands we feature based off of publicly provided information. For specific information on products and pricing, please refer to each brand's website and reach out to its brand reps to ensure its products fit the criteria you're looking for. Featured image credit: Mae Photo Co. via Joon + Co.